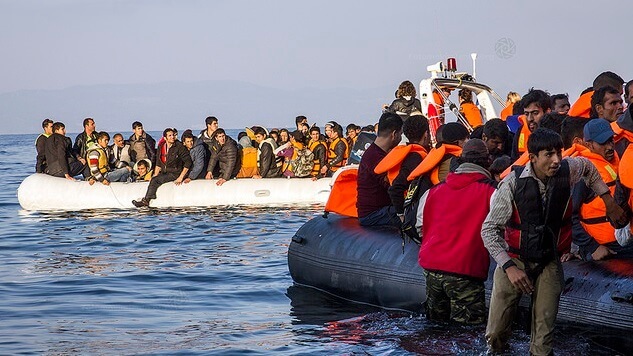 The refusal by Italian Interior Minister Matteo Salvini to allow ships carrying migrants to dock and disembark in Italian ports sparked controversy and crisis over the summer. Together with Austrian Interior Minister Herbert Kickl who currently holds the Presidency, Salvini is now suggesting to process asylum seekers at sea. The processing at sea represent an alternative to current debates at EU level. A non-paper published by the European Commission on regional disembarkation arrangements calls for the Council and Commission to “explore the concept” in cooperation with third-countries, the United Nations High Commissioner for Refugees (UNHCR), and the International Organisation for Migration (IOM).